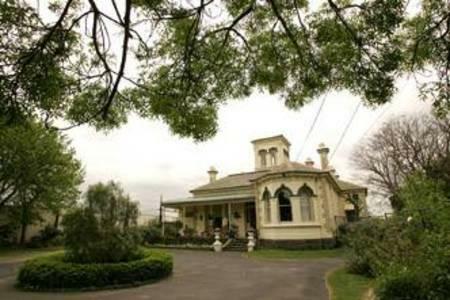 Lord Lodge is located on the famed Caulfield Racecourse, home to the Caulfield Cup and considered one of the best Racecourses in the southern hemisphere. 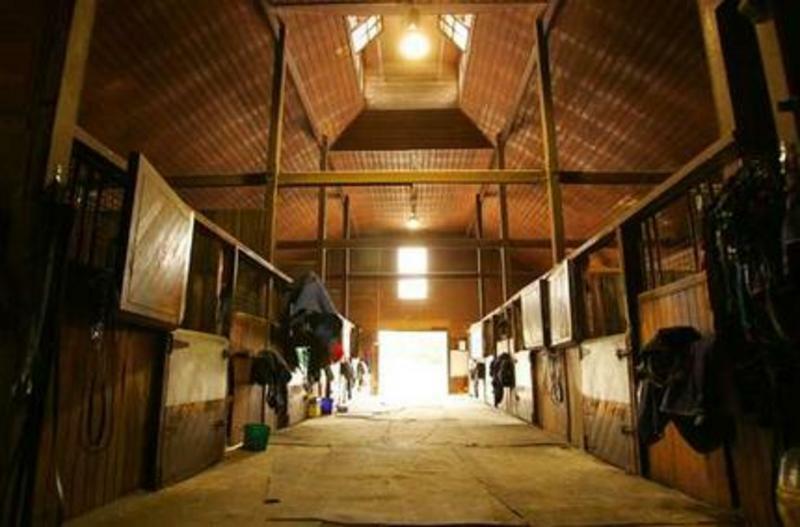 Colin has a variety of stables and large airy, covered day yards that can cater for any individual horse's needs all located on the Lord Lodge site at Caulfield Racecourse.The facilities include wash bays, sand roll and walking machine. Caulfield has five different surfaces for horses to work on including turf, synthetic and sand tracks, a safe swimming pool and two tracks for trot and canter work. 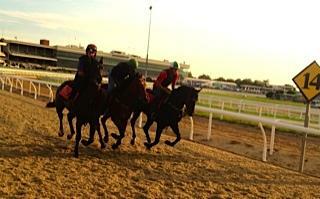 These include Australia's first polytrack surface after a $2.8 million investment by the Melbourne Racing Club. The polytrack is a synthetic surface containing particles, each molecularly bonded within a wax coating. The track affords trainers at Caulfield the ability to work horses on a climate-tolerant surface that mimics turf, courtesy of its unique root structure and vertical drainage system. Veterinarian specialists are available at all times as they are located right on the course. Horses are spelled at Merlin Park, Clyde near Cranbourne, Victoria owned by Murray and Julie Sproull or attend Monomeith Stud Farm not far away, for use of their state of the art aquaciser for rehabilitation and conditioning, as well as the local beaches. Colin uses the services of reknown Equine Phsyiotherapist Katherine N. Sagar B.App.Sci (Physiotherapy) M.A.P.A. to treat any muscular problems with the horses. Horses are broken in by Julien Walsh at his facility Booralite Park located in Ellett Road, Pakenham South. 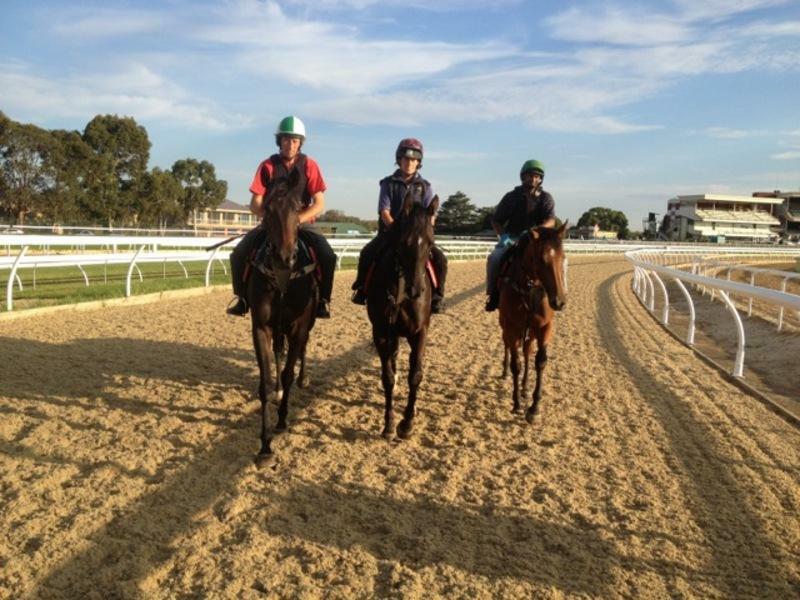 Julien offers the complete breaking in experience for young thoroughbreds. His standards in care and education are second to none and this shows in the quality of the final product - all his horses are educated to a level where they are ready to go into training, taking trackwork, standing in the barriers, the day to day business of being taken to the track, worked, hosed and rugged, in their stride. At Colin Little Racing, we pride ourselves on providing our owners with every opportunity to access their horse and our stables. All owners are welcome to visit the facilities and view their horse in work at any time, provided there has been a suitable time made to ensure some one is available to greet you. Feel free to contact Colin on 0417 310 249 or the office on 03 9571 5315 and arrange a time to inspect our world class facilities or visit your horse.